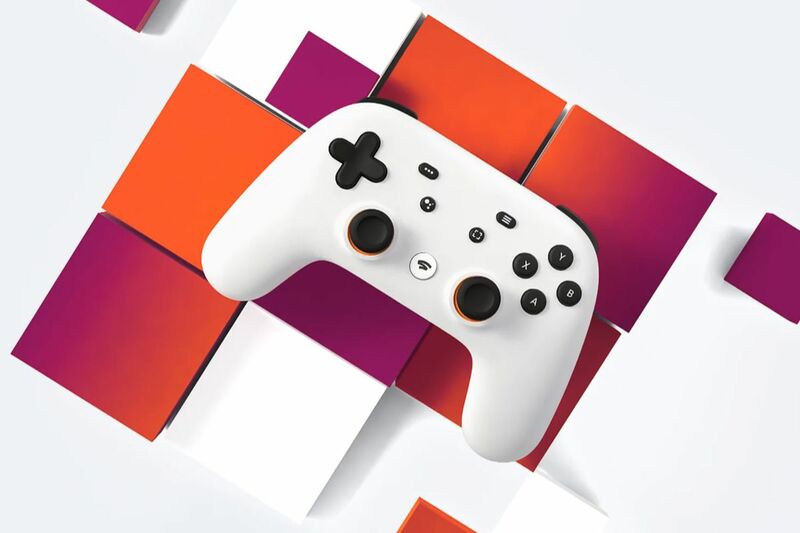 Google Stadia – the not-so-distant future of gaming! Stadia - the video game streaming platform is coming this year. What will it bring?